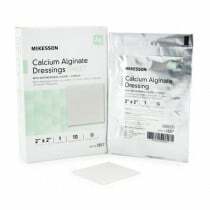 Calcium Alginate Dressings are a strong, versatile, and natural wound care dressing typically applied to diabetic wounds, venous wounds, full-thickness burns, split-thickness graft donor sites, pressure ulcers, cavity wounds, and chronic ulcers. 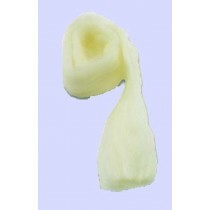 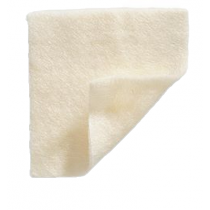 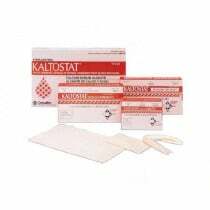 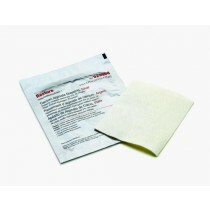 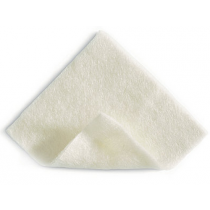 They can also be used on dry wounds when combined with a sterile saline solution. 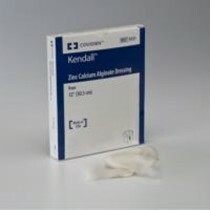 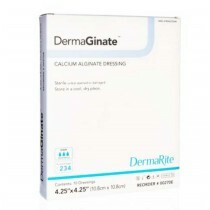 Made from natural alginate fibers derived from brown seaweed, Calcium Alginate Dressings release calcium salts of alginic, mannuronic, and gularonic acids that, when combined with the sodium-rich fluids found in wounds, creates a reaction resulting in the formation of a soluble sodium gel. 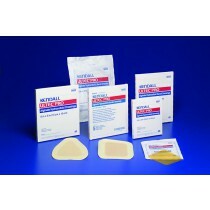 This natural gel helps to speed up the healing of the wound in promoting the wound's autolytic debridement, while also absorbing excess fluid. 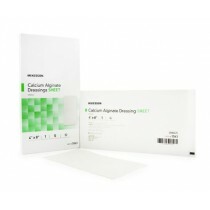 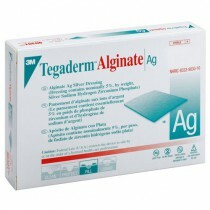 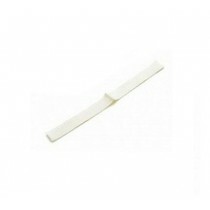 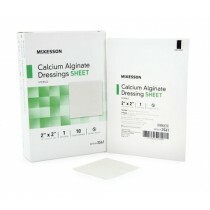 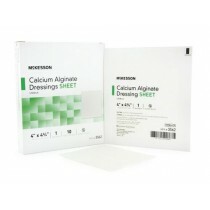 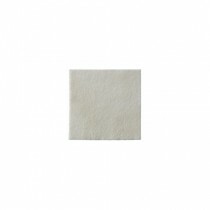 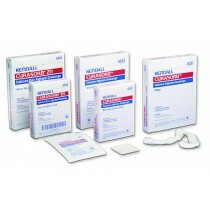 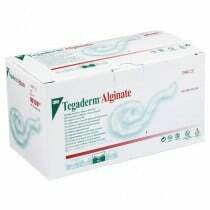 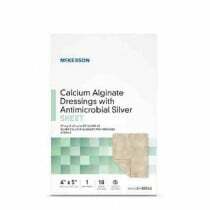 Vitality Medical carries a wide selection of Calcium Alginate Dressings at some of the best prices around. 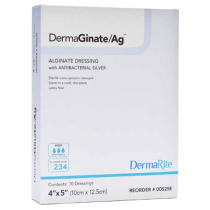 Choose from top brands like 3M, Bertek Pharmaceuticals, Coloplast, ConvaTec, Covidien, Derma Sciences, Dermarite Industries, DeRoyal, Hartmann USA, Hollister, Johnson & Johnson, McKesson, MedLine, Safe N Simple, Smith & Nephew, and more.